VanityFair - Kate Middleton's Classic Look & Is Wonder Woman Underpaid? Here are two worthwhile posts on topics we love! First up, is there a Wonder Woman controversy? 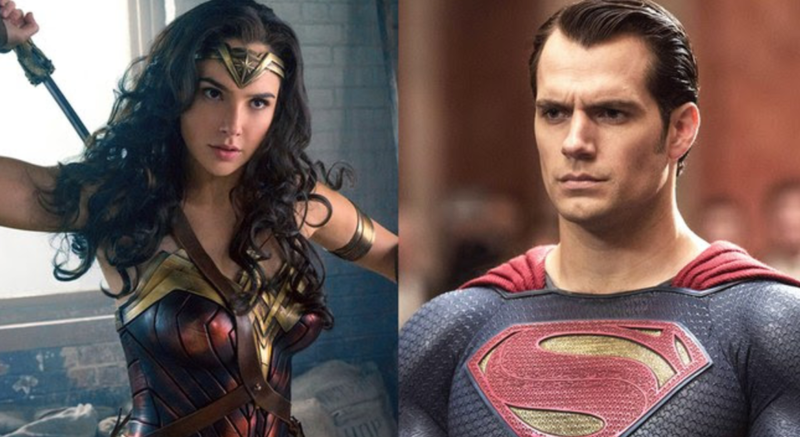 No, Gal Gadot is not making 46 times less than Superman Henry Cavill made. But you can read up on the details surrounding this discussion by checking out the full article. And our favourite Royal is at it again, sporting a classic look. Kate Middleton attends Royal Ascot in high-neck white lace. Read the full article. Full credit to VanityFair for these pieces.